HOWEVER, I hadn't posted a video to my channel since May, and I'm pretty happy I finally done one, so wanted to share it over here on my slice of the net with you all. 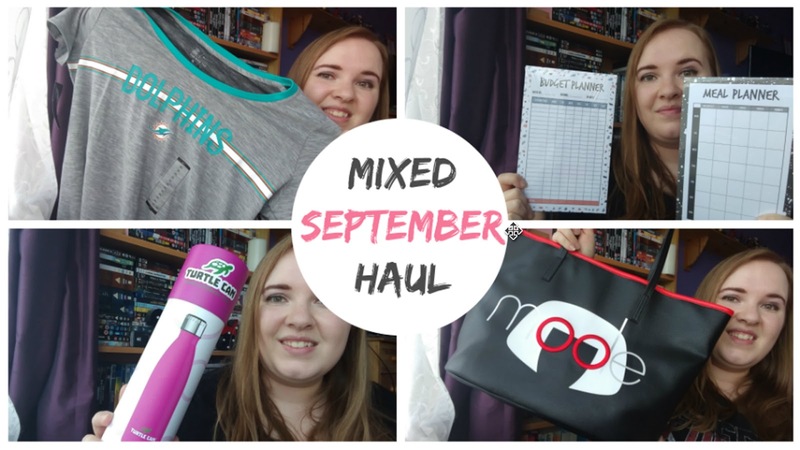 Featuring some goodies from Primark, Disney, NFL, Amazon, and more - it's a bunch of things I've picked up over the last month or so. Loved the vid! 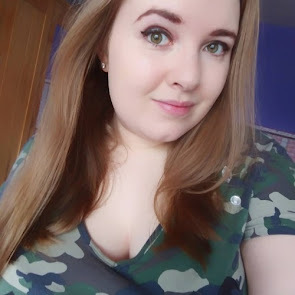 It's the first of your videos I've seen, looking forward to seeing more. Also, those shoes were SUCH a bargain!! !